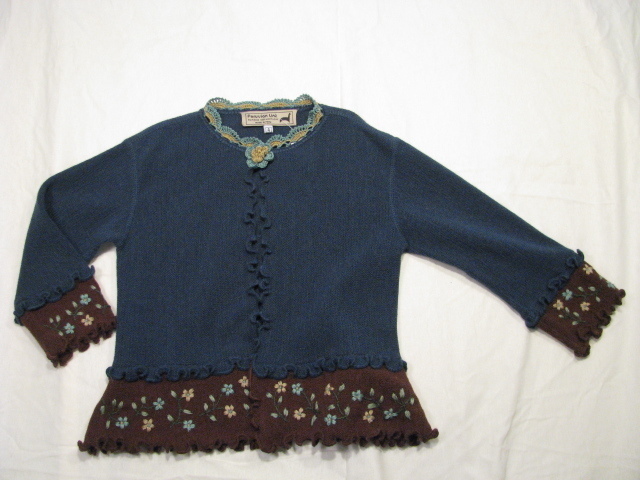 Lovely cardigan sweater fits children size 3T - 6. 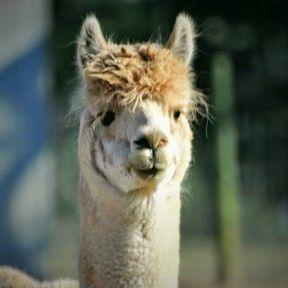 Made of soft alpaca fiber. Crochet cuffs and trim.